The five victims of Queensland's worst helicopter crash will be remembered today on the anniversary of the tragedy. In the early hours of 24 July 2000, Capricorn Helicopter Rescue Service (CHRS) Bell 206 VH-FFI was operating a rescue flight, taking a sick five-year-old boy to hospital. The helicopter crashed in darkness and heavy fog, in a field near Marlborough in Central Queensland. The boy, his mum, and three crew lost their lives in the crash. 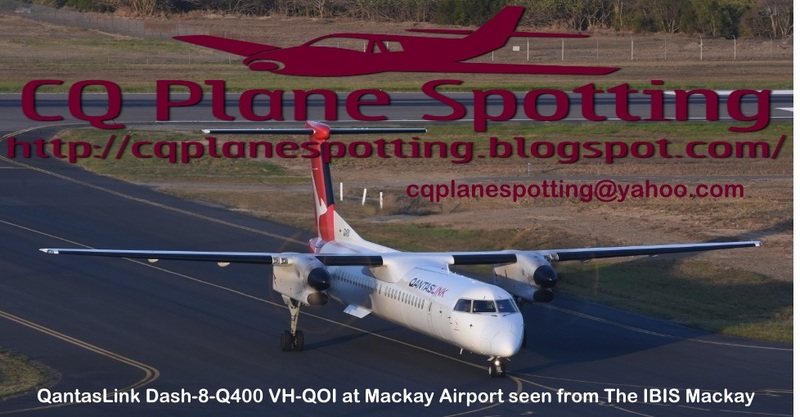 The CHRS chopper had flown to pick up the five-year-old boy with breathing problems from a remote property northwest of Rockhampton. In 2003, an inquest found low fuel was to blame for the crash and heavy fog had been a significant factor. Pictured above is the Capricorn Helicopter Rescue Service's current chopper - Babcock Mission Critical Services Australasia (ex Australian Helicopters) operated Bell 412EP VH-EPR - departing from the Service's Rockhampton Airport base as "Rescue 300". 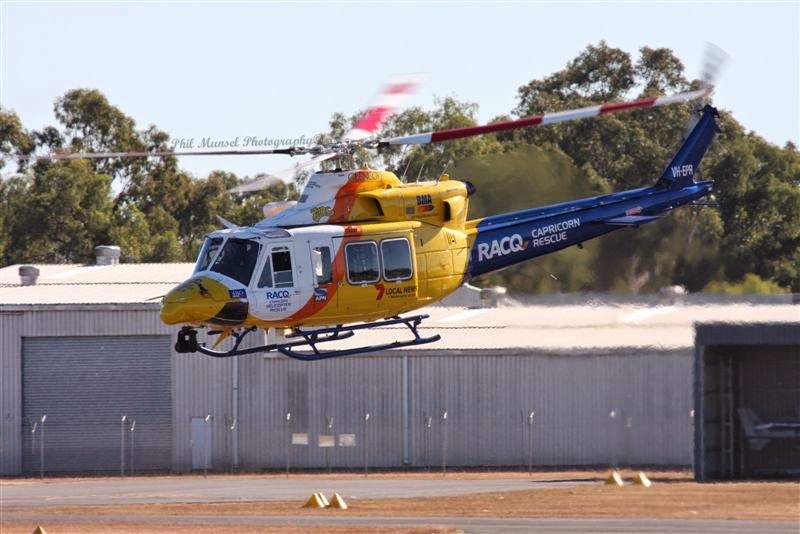 Although, it should noted that in recent times, fellow Babcock Bell 412EP helicopter VH-VAU has taken over operating out of Rocky as "Rescue 300" while VH-EPR has been undergoing maintenance interstate.